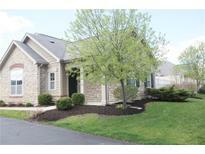 Find Mooresville, IN Condos for sale. View Photos, Maps and MLS Data Now! Bridgemor Village - Welcome home to the desirable Bridgemor village! ! MLS#21631230. F.C. Tucker Company. Lakeside Commons - Fully Finished Garage Pride Of Ownership Truly Shines In This Home. All Appliances Remain MLS#21630487. The Stewart Home Group. 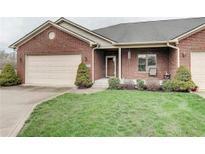 These statistics are updated daily from the Metropolitan Indianapolis Board of REALTORS® Multiple Listing Service. For further analysis or to obtain statistics not shown below please call Highgarden Real Estate at 219 929 6162 and speak with one of our real estate consultants.